Looking to create a day you will remember forever? 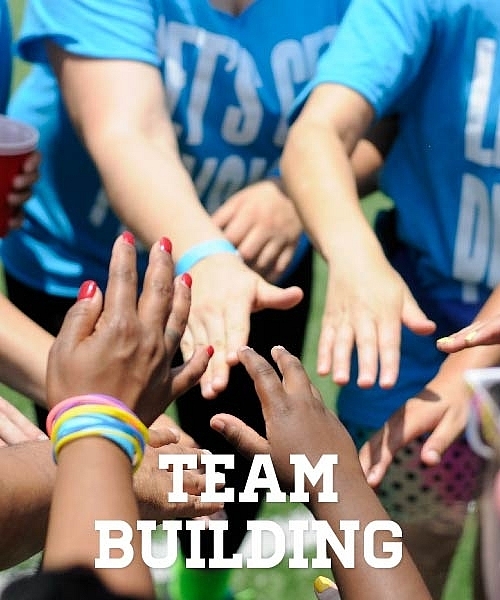 Too busy to plan, but have an idea for your next staff team building or fundraising event? Let us take the stress away and bring the fun! 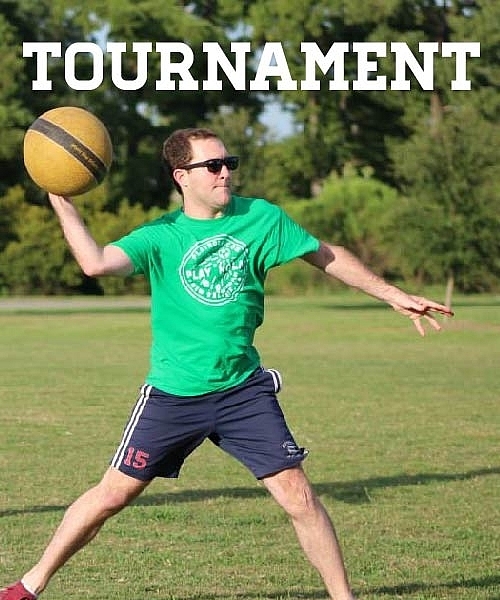 As the largest provider of adult recreational sports leagues in New Orleans, let PLAYNOLA make your next event the best yet! 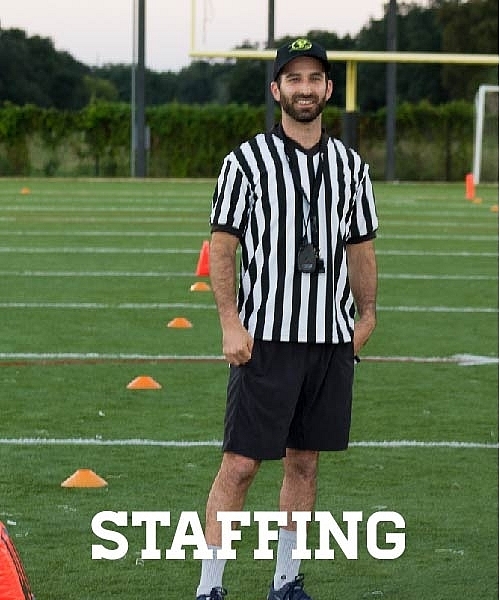 We create unique ways to bring people together through sports, activities, and engagement. When you work with us you tell us your vision for your day and we take it from there! 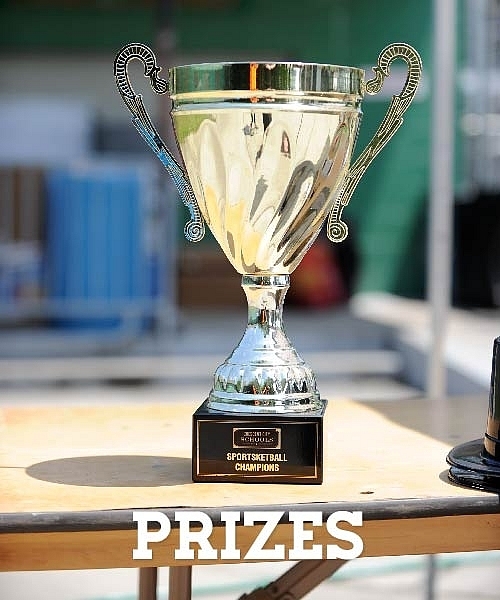 From venue selection and catering to prizes for the day, we make sure every detail is perfect. Event packages are custom made to fit your needs and price point, and our staff will work with your budget to create the absolute best experience for your group. "Guests had an amazing experience... greatjob to you and your team." 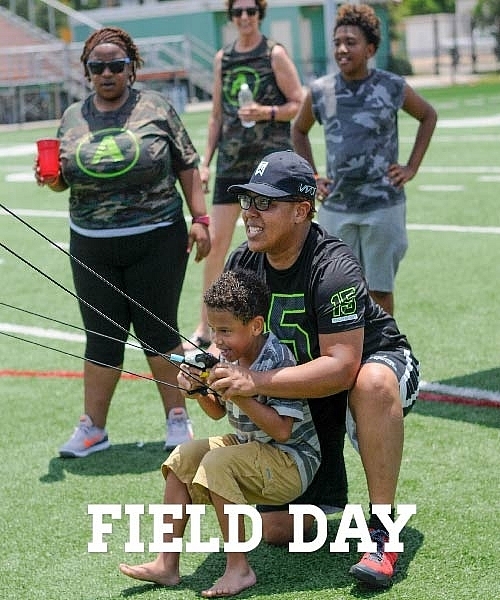 "We used PlayNola to plan and execute a family day event for our company at a local park. We had about 200 in attendance and the event came off wonderfully. 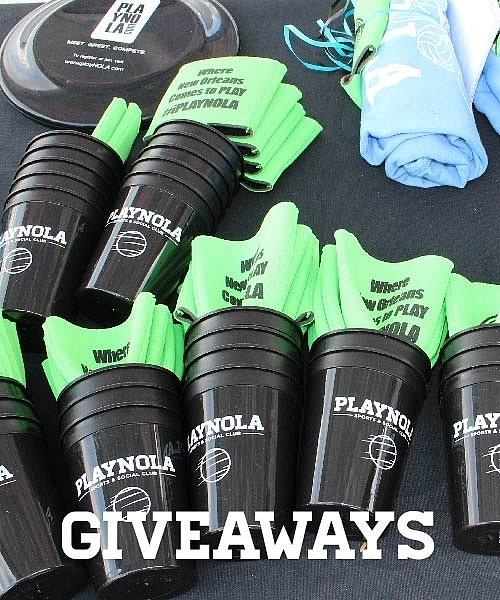 The PlayNola staff was professional, responsive and took care of every element of the event that we requested. I highly recommend using PlayNola for planning your events. " 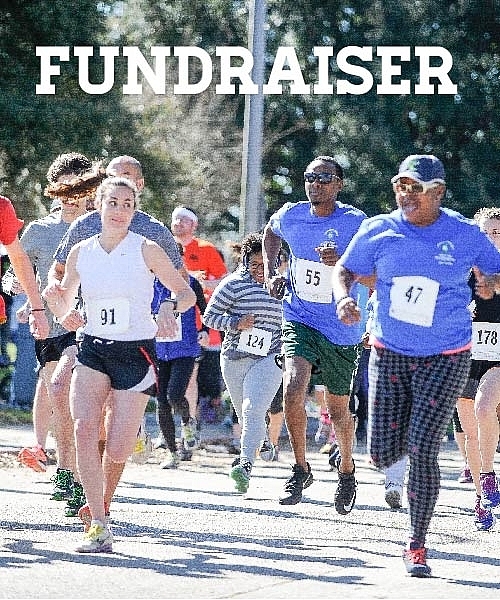 Contact us today to get the ideas flowing and start planning your PLAYNOLA event.